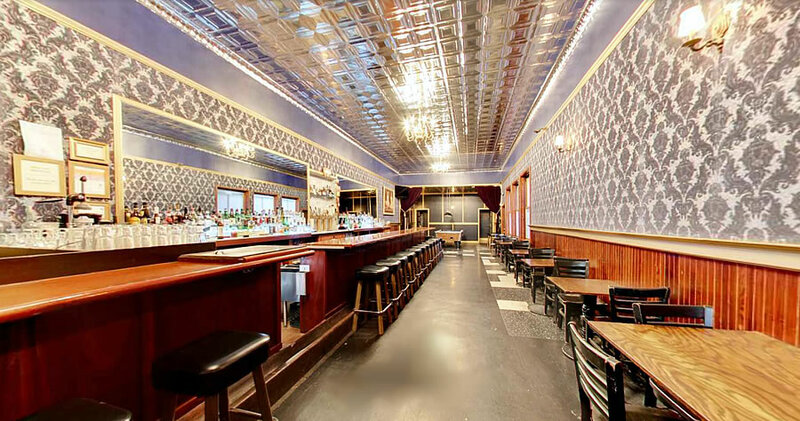 Resurrected in 2014, with redwood wainscoting, Victorian flocked wallpaper and a refurbished pool table, the iconic Sea Star bar at 2289 Third Street, adjacent to the corner Dogpatch Café, is on the market for $580,000. Keep in mind the price includes the bar’s furnishings, liquor license and a negotiable lease, but not the actual property itself (which happens to be zoned for development up to 68-feet in height). 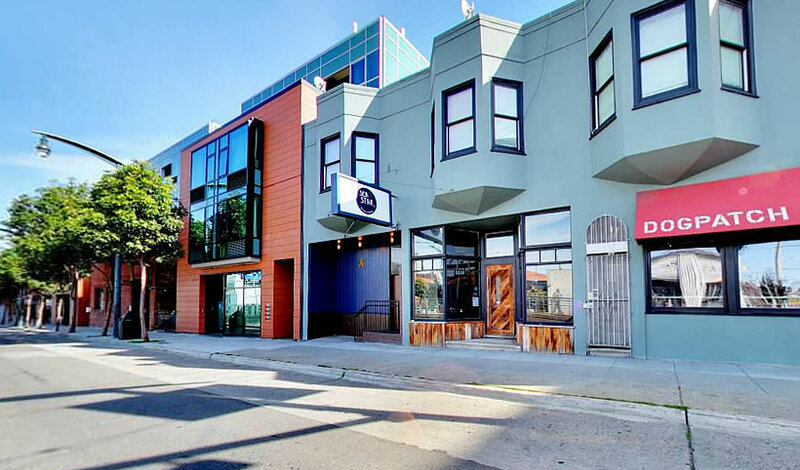 Save a short stint as Hogan’s Goat Tavern from 2011 to 2014, the Sea Star has occupied its Third Street space for over a century. No official word on why Southern Pacific Brewing, which revived the Sea Star, is now selling. How much did the business net last year? Is there a lease buyout clause if the owner wants to knock the place down? It’s pretty, but it wants an owner-operator right? So how much is a buyer paying for a job of running a bar? Agreed. One would probably be challenged to find a worse way to blow $580k in this city. Maybe Southern Pacific Brewing is selling because Triple VooDoo Brewery is right next door and up and running as a brewery and tap room. Plus, Magnolia’s Smokestack Brewery is a block away on the same side of the street on the almost-corner of 3rd and 22nd. One guess is that Southern Pacific was hoping to eventually expand operations and maybe drop a brewery in there, but was beaten to the punch by other breweries in close proximity. Plus not owning the property, which is zoned for development in a area where residential growth is happening quite quickly could make them nervous as well. Southern Pacific brews crappy thin beer. They would never be able to compete for business in Dogpatch. Their Inner Mission location is a cool beer hall space with a nice patio, that’s the reason people go there. And they have some decent beer on tap besides their own tasteless swill. The interior of this place feels creepy. The chandeliers are set up way too high, the ceiling is tacky and the mirrors induce a feeling of being watched by someone for some reason. If they were going for a dive bar they got it completely wrong. A cocktail bar this ain’t, the bar is horribly stocked and the bar tenders are second rate. I’ve never seen more than 4 or 5 people in there when I walked by, usually playing pool. This needs a complete redo. I tried going in there last Tuesday afternoon and it was closed, so I went around the corner to the Third Rail instead. It’s too bad they can’t hang on, because the neighborhood is and has been filling up with new residents. My wife and I have found that Dogpatch is great for some pre-Giants game libations and foods without the crowds you find right outside AT&T Park. Reminds me of when Sno-Drift was up for sale. 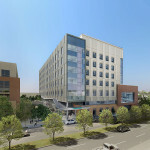 No buyers, it was demolished shortly after closing and is now the Benioff Children’s hospital!